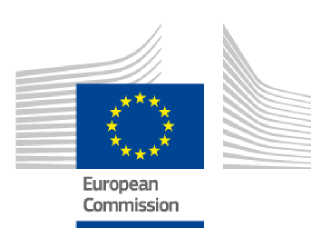 Through implementation of EuInteg project PECSA will try to highlight the new EU priorities and requirements that European Studies should meet in the context of changing national, region and global social, economic and political environment. 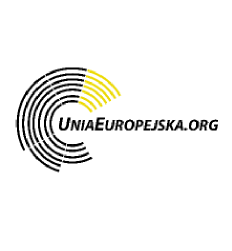 The participants of international scientific conference that will be the culmination of the EuInteg project will discuss and reflect on the strategic questions regarding research, science and education in the EU and its member states for intelligent and inclusive growth. 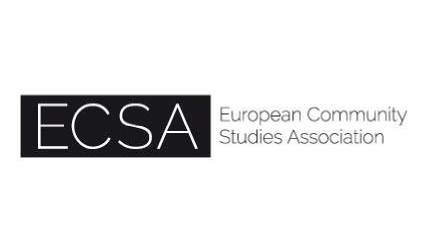 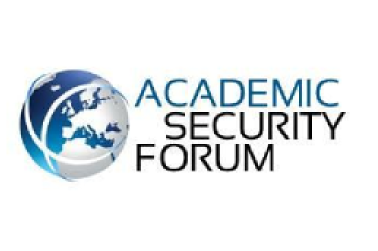 Additionally, the conference will aim at recognizing main future European Studies research and teaching problems and initializing debate between different milieus on the new shape and programme of European Studies. 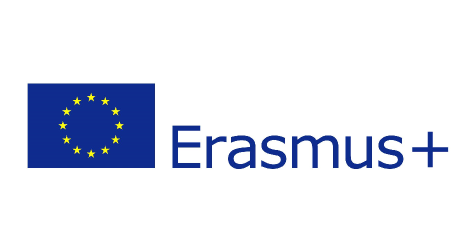 selecting priority research and teaching directions, particularly in the field of European Studies, that will be of key importance to the strengthening of multidimensional EU integration process. 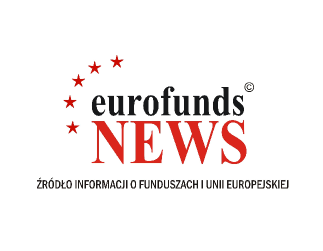 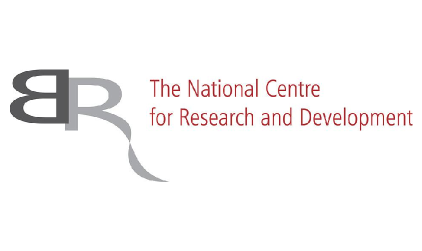 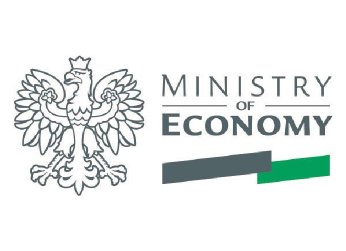 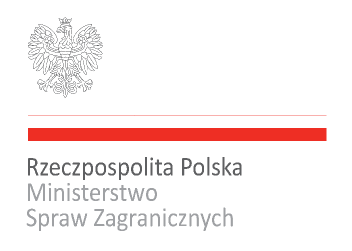 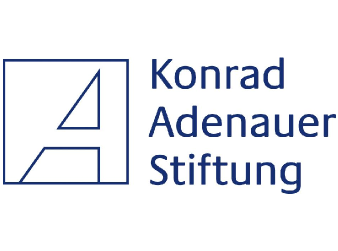 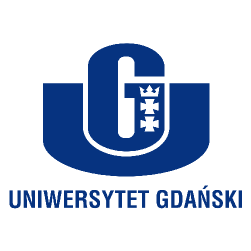 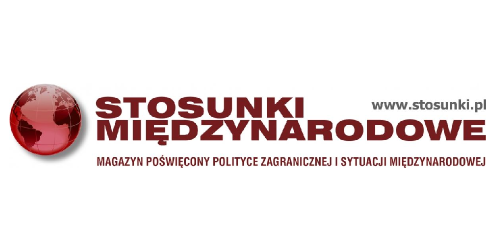 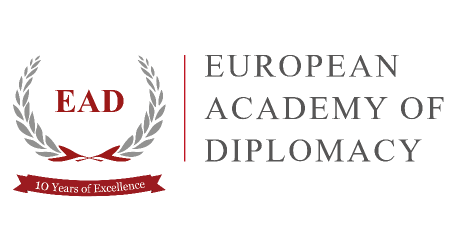 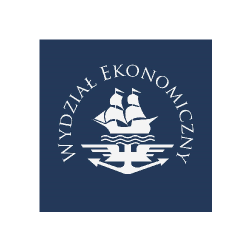 The project will facilitate transmission of knowledge, experience and good practice in the Polish and international scientific milieus, particularly in the EU candidate and third states therefore supporting development of a new multi- and interdisciplinary approach to European Studies and international research and educational cooperation. 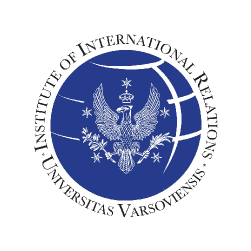 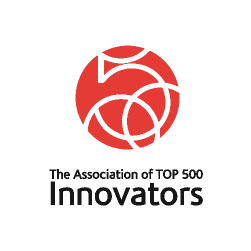 The action planned in the project will form the basis for long-term cooperation and forming lasting partnerships between scientists, researchers, politicians, diplomats, business, international organizations and non-governmental organizations.